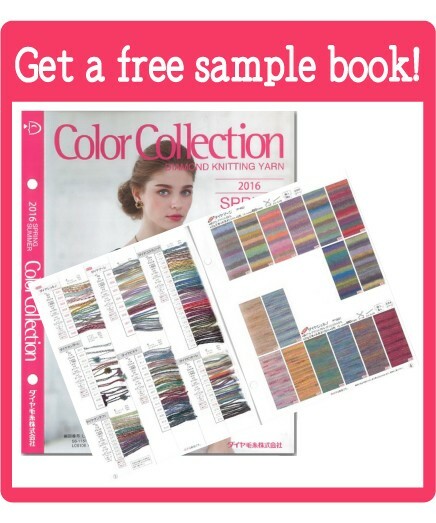 Welcome to Kyupi Woolen Yarn Shop! 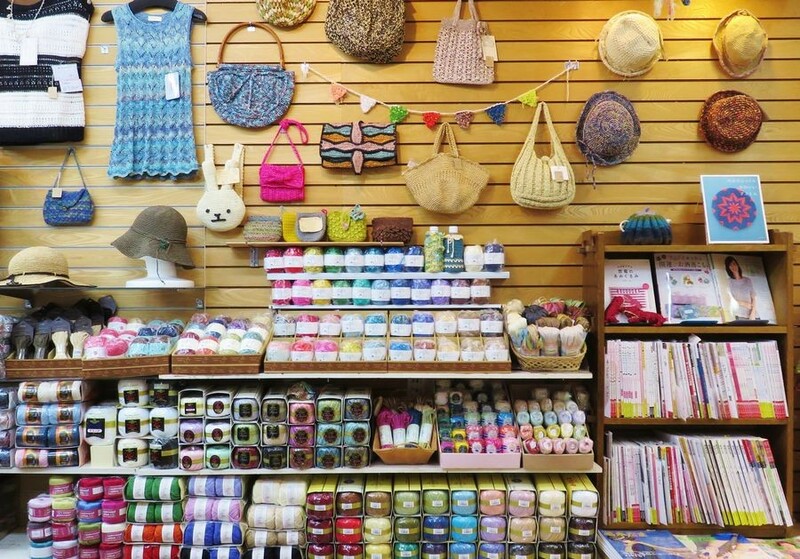 We are a Japan-based company,specializing in hand knitting yarn. We are the first on-line woolen yarn shop to offer all our products tax-free to international customers. Visit our shop in Osaka Japan and get 10% more discount! You must spend over JPY 5,001 to get tax-free. Please bring your passport and consumption tax will be deducted from the total amount. If you are a foreign resident in Japan,you are not qualified for tax free shopping. Please print and bring it,or show your smartphone screen to the cashier. Hi, this is Aya and Nagi from Kyupi Woolen Yarn Shop. 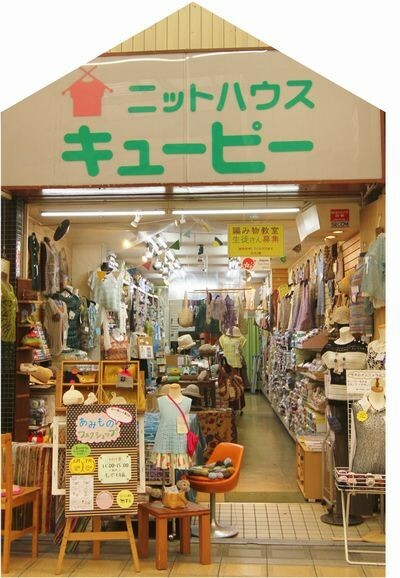 We are a family-run knitting supplies and yarn shop in Osaka,Japan. Our grandmother opened the shop 50 years ago and we are the 3rd generation of our family to work in the shop. We ship all our products internationally, please feel free to contact us with orders, requests and questions.